As Founder of the Coalition for Sepsis Survival, Bill Younkes has over 30 years of experience in healthcare. He is a private investor and entrepreneur, having built eight companies from the earliest stages of development. He has raised over $159 million dollars in private financing for funding numerous ventures. His background is in engineering with a B.S from Purdue University. His professional experience includes E.I. du Pont de Nemours & Co., and Baxter International, Inc. where he served as Vice President and General Manager of the Drug Delivery business unit. 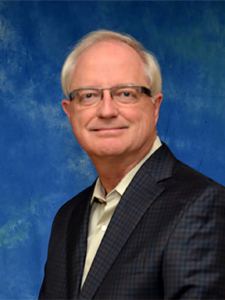 Mr. Younkes currently serves as CEO & founder of Mentis Healthcare Partners, LLC a private investment company. Mark Cornetta joined KUSA-TV, Gannett’s NBC affiliate in Denver, Colorado, in December 1987, as an Account Executive. He was named National Sales Manager in May 1988. He served as Local Sales Manager of KUSA-TV since June 1990 and its General Sales Manager since June 1992. In November of 1995, Mr. Cornetta was promoted to Vice President & General Sales Manager and in June of 2005, was named President & General Manager of KUSA-TV. 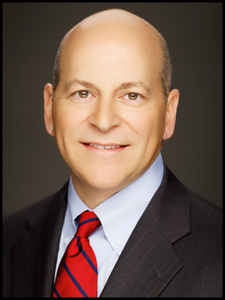 In January of 2014, Mark Mr. Cornetta was named Senior Vice President of Gannett Broadcasting now TEGNA Media. Mark is a graduate of St. John’s University with a B.S. degree in Communications Marketing. Gary Winfield, M.D. currently serves as the Division Chief Medical Officer for HCA-HealthONE/Continental Division. Dr. Winfield previously served as Chief Medical Officer for Lewis-Gale Regional Health System, overseeing quality and patient safety agendas for the health system. Dr. Winfield conceived the concept of obtaining a first-of-its-kind Joint Commission disease-specific certification for sepsis. Dr. Winfield received his medical degree from the University of Oklahoma Health Sciences Center in Oklahoma City, OK and completed his postdoctoral training in family practice at St. Vincent’s Medical Center in Jacksonville, FL. Dr. Winfield is a member of the American College of Physician Executives and has served as Vice President of Medical Quality Assurance for the Florida Association of Health Maintenance Organizations (1996-1997). In addition, Dr. Winfield is a founding member and past Chairman of the Board for The Jacksonville Bancorp, Inc., a publicly traded company. 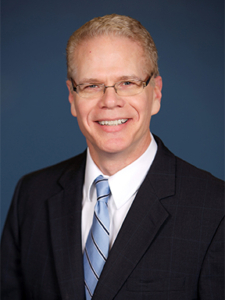 Steve House has over 30 years of experience in the healthcare industry. He is currently working on one of the Trump Transition teams with a focus on healthcare planning. In 2014, Steve was elected as the Chairman of the Colorado Republican Party. Prior to that, Steve’s most recent position was as the Senior Director of Data and Analytics for Kaiser’s Colorado Region. He was also involved in setting Accountable Care Organizations for the health insurance industry. Throughout his career, Steve worked for several healthcare companies including GE Medical Systems Information Technology for 10 years. 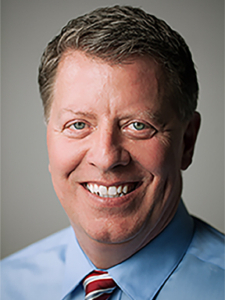 He has worked in sales, sales leadership, marketing, and executive management working with Cardiology, Oncology, Radiology, Orthopedics, Surgery, Physician offices, and hospital-based processes from ICU to ED.